For use with Heavy Duty 600 lb. 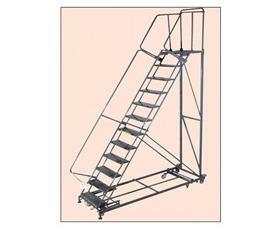 Ladder. 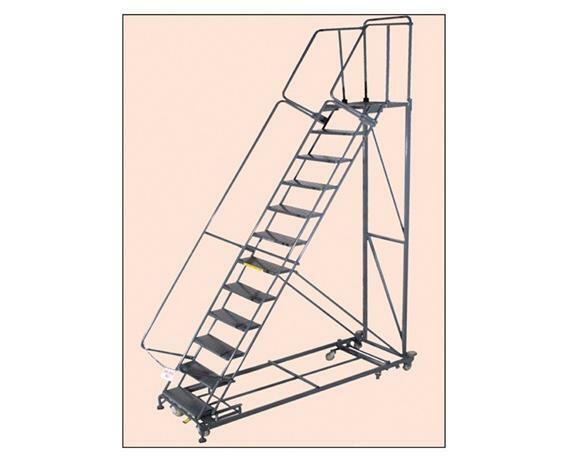 See Related Items tab for Heavy Duty 600 Lb. 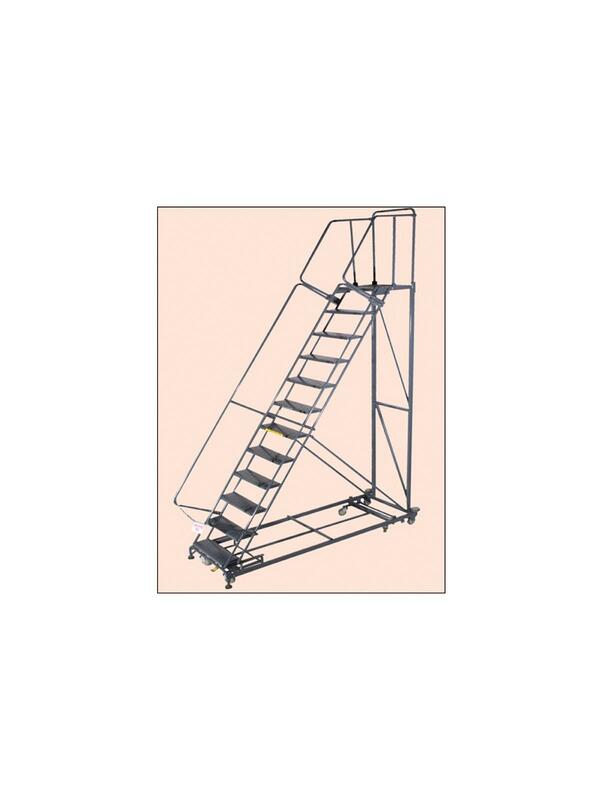 Capacity Stairway Slope Ladder.